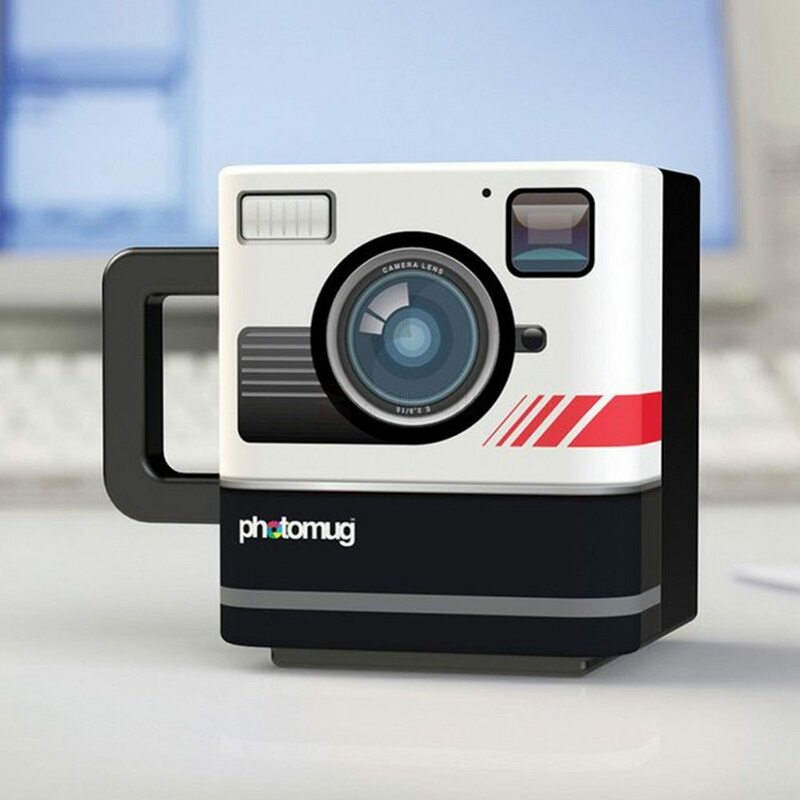 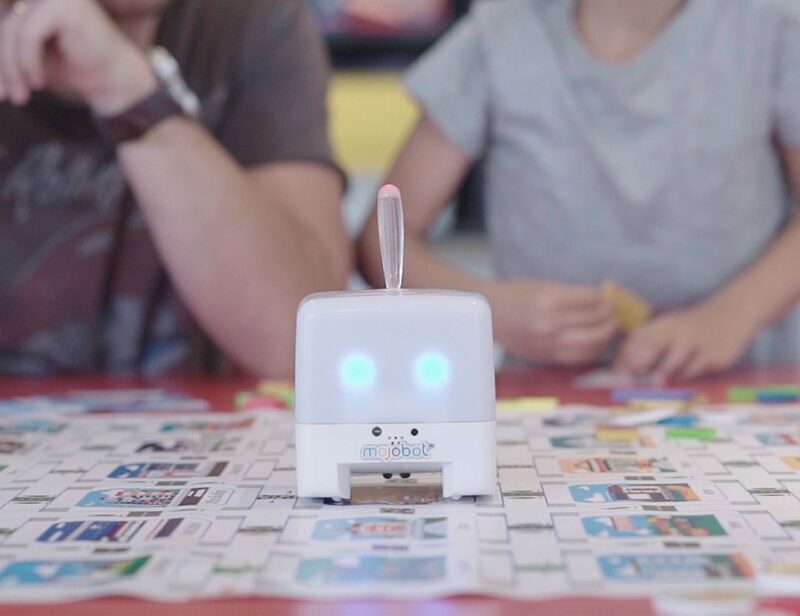 The Photomug Retro Camera Mug will make people think you’re multi-tasking, taking pictures while swigging coffee. 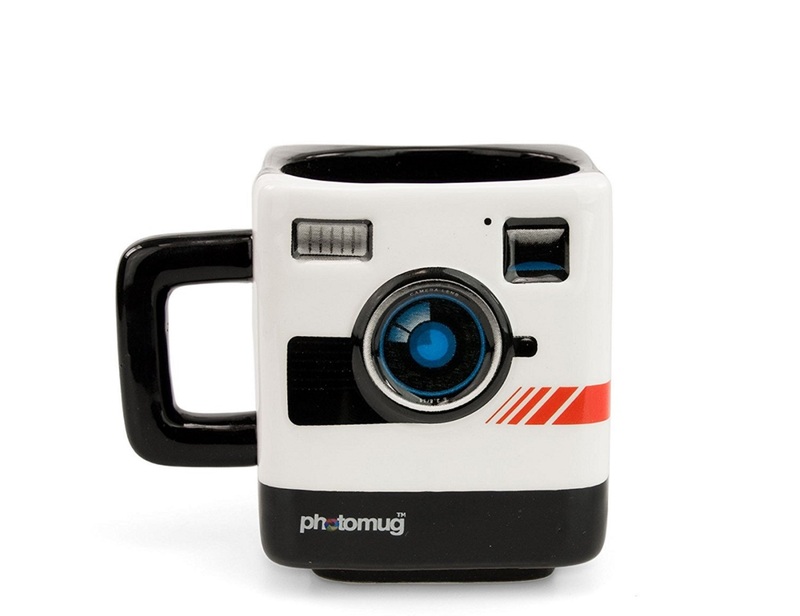 The front-facing side of the mug is made to look exactly like a retro camera. 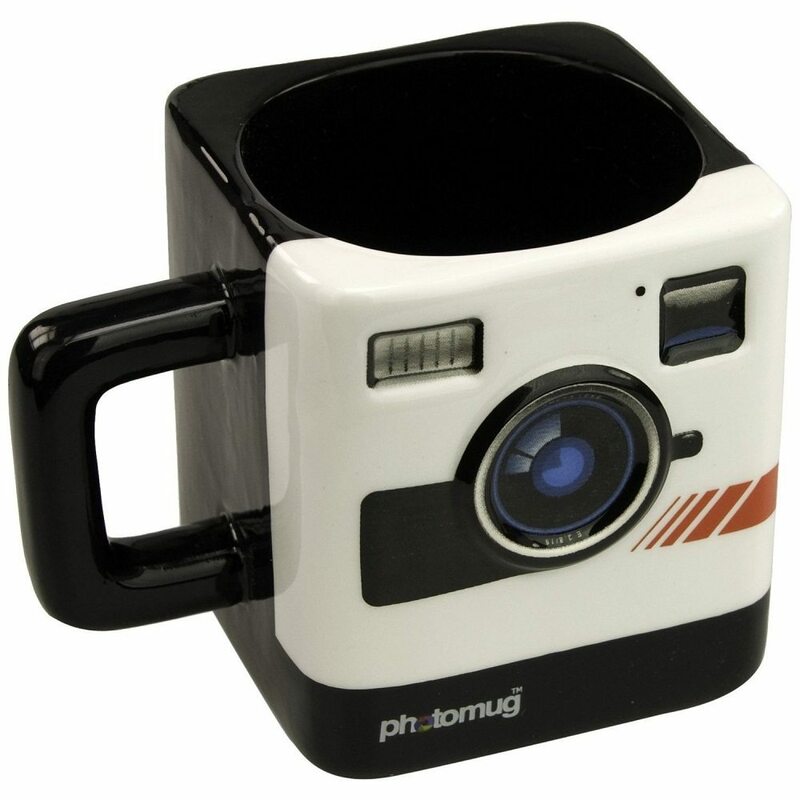 In other words, when you’re holding this mug in your right hand, the side facing out looks like an old-school camera to those in front of you. 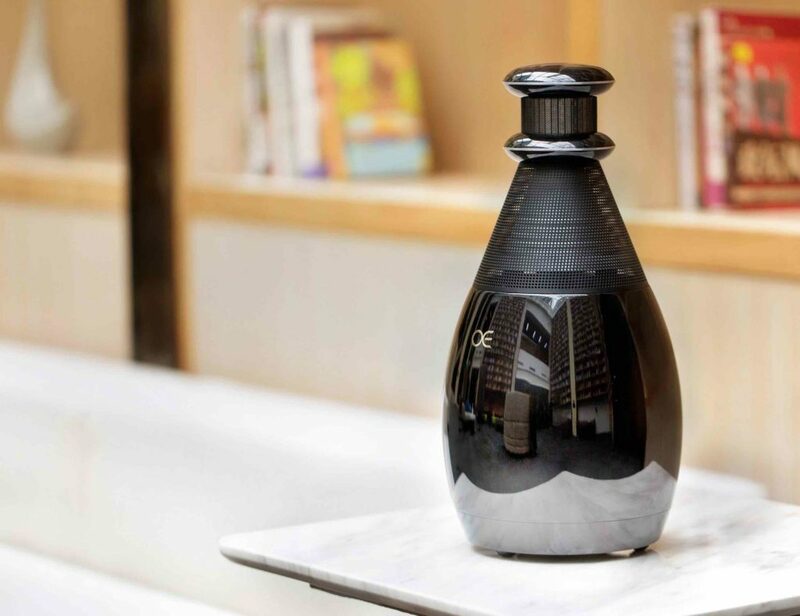 Otherwise, it’s just your plain old ceramic coffee mug, all black and shiny with a handle and capable of delivering enough caffeine to knock you wide awake as an owl with insomnia. 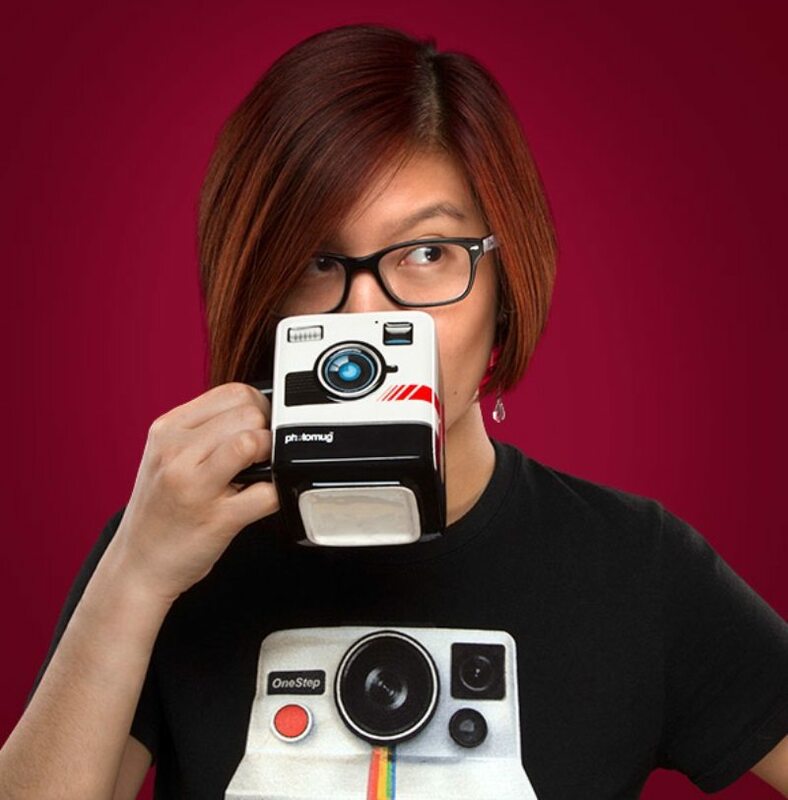 You need to take personal care of this mug because it’s not dishwasher safe. 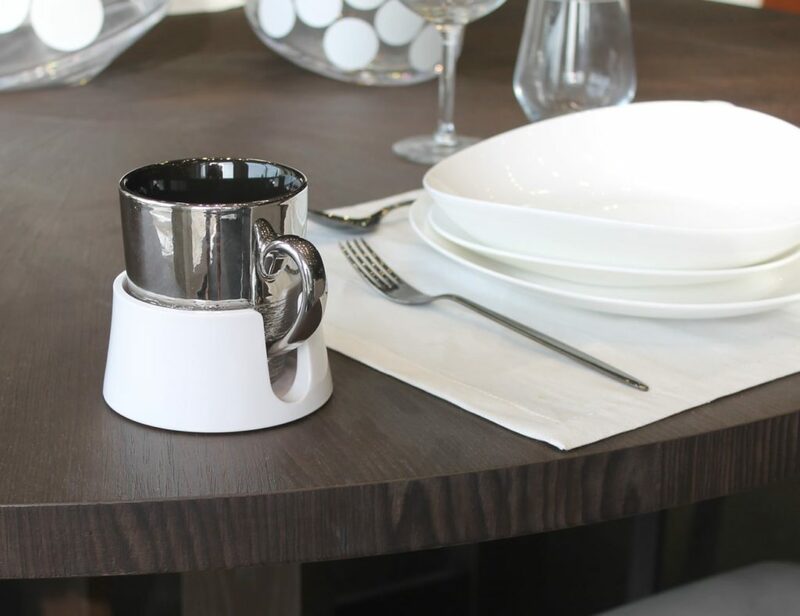 You can’t pop it into the microwave either, so get your refills or reheated coffee straight from the coffee maker.